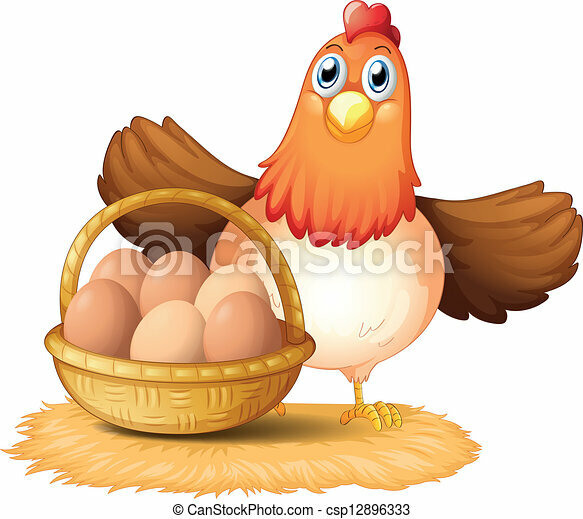 A hen and a basket of egg. 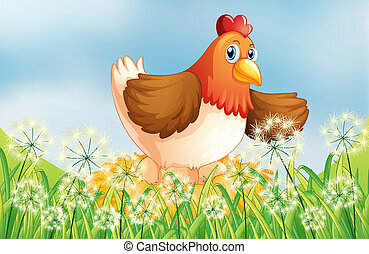 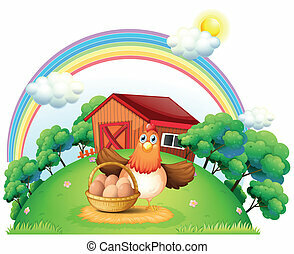 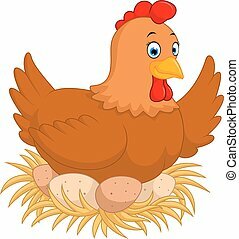 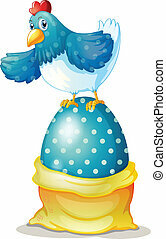 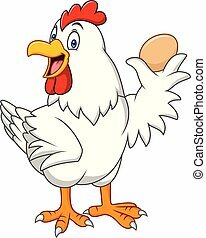 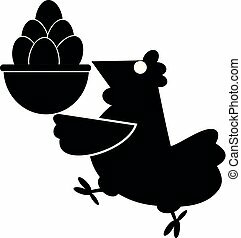 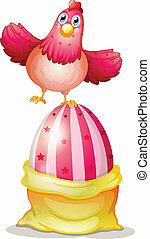 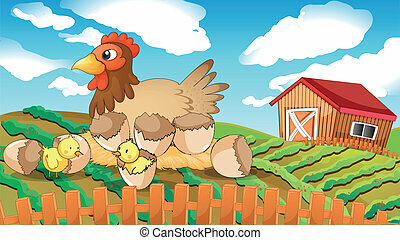 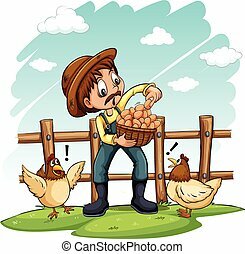 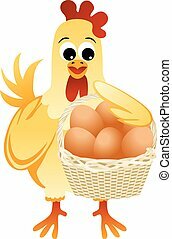 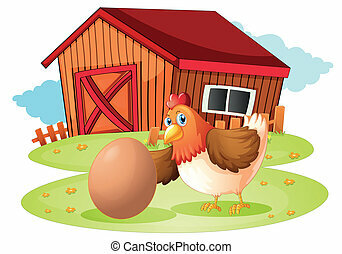 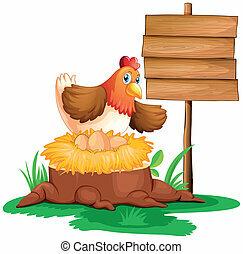 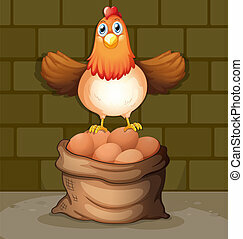 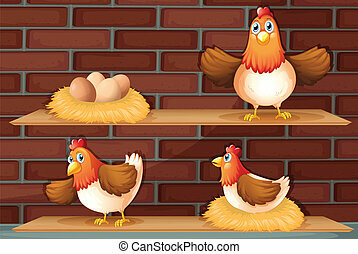 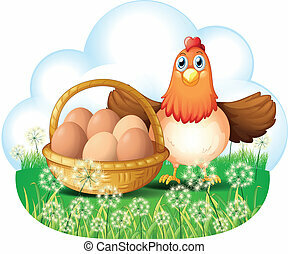 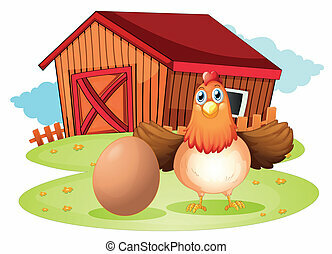 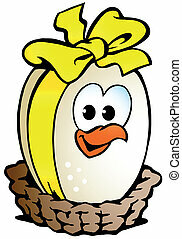 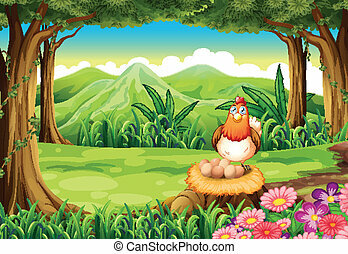 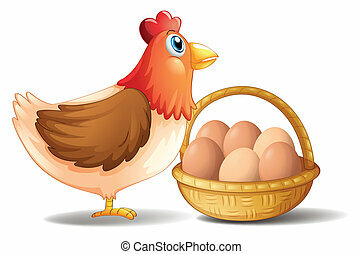 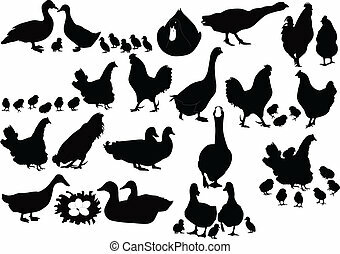 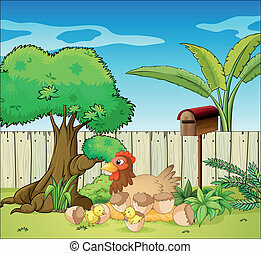 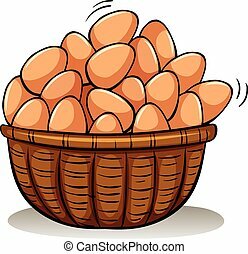 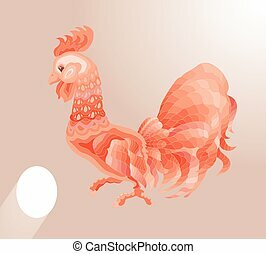 Illustration of a hen and a basket of egg on a white background. 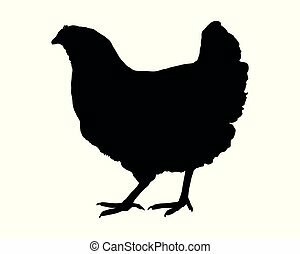 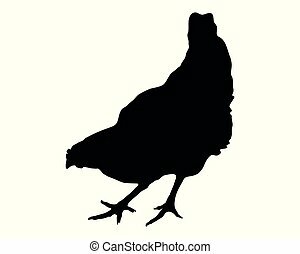 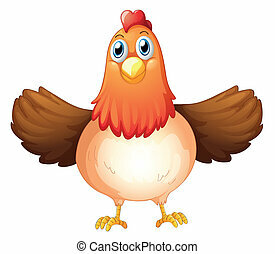 Illustration of a rooster. 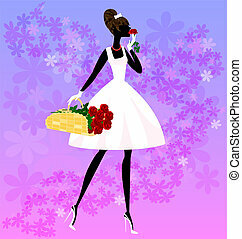 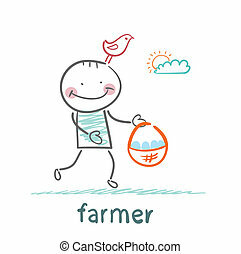 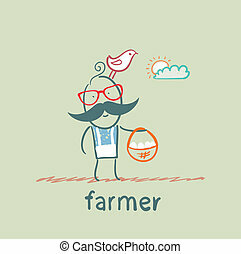 Vector art Illustrations.